There is no substitute for face time. 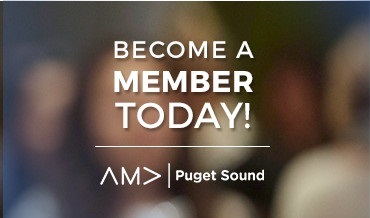 Connect with fellow marketers, experts in the field and potential customers and clients by showing you are at the forefront of branding at the biggest marketing event in the Pacific Northwest, MarketMix 2019. 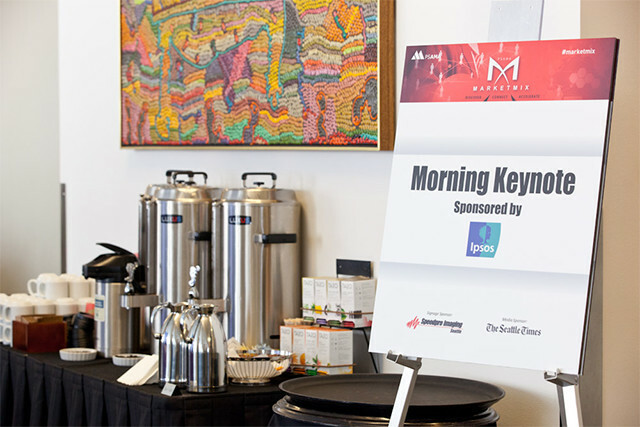 For over 14 years, this conference has brought together over 300 marketers to connect, network, and learn from marketing experts. To find out more about specific levels of sponsorships, please view our Sponsorship Outline. We are super excited to have your support and are open to discussing any ideas of how you might benefit from being involved. 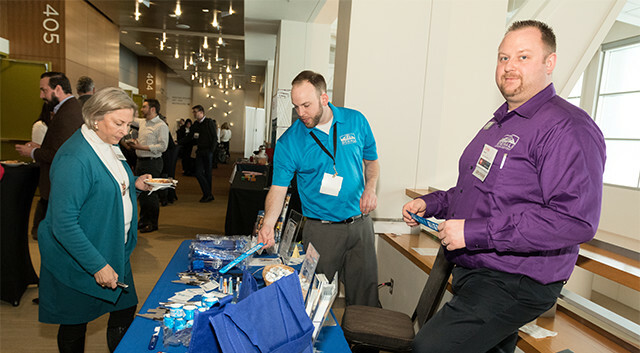 For further inquiries and/or questions, please contact Kirsti Rochon, the MarketMix 2019 Sponsorship Chair, at Kirsti@kirstirochondesign.com or 206.854.8256.